LONDON -- The royal family has released a new family photo for Christmas. 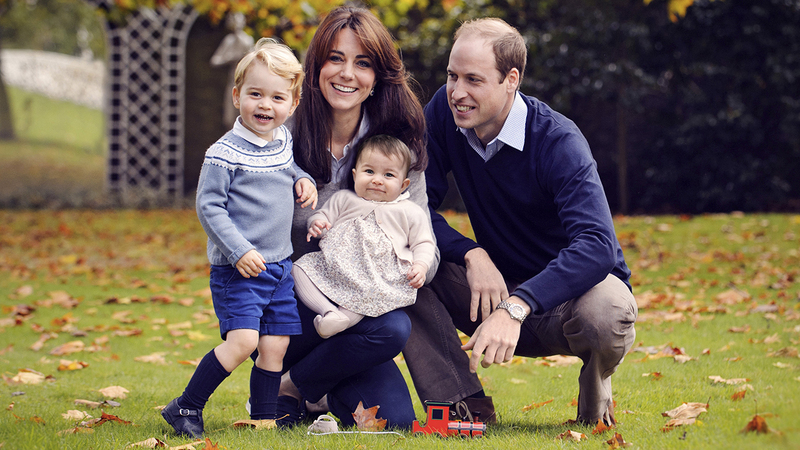 They also announced that George will begin attending the West Acre Montessori School Nursery by the end of the year. George is 2-and-a-half years old.